There’s not many artists that I get excited to see, but please believe Queen Bey is one of them. What better time to reminisce on her amazingly spectacular performance than now, weekend two of Coachella. Well, for people like me, NOCHELLA. Welcome to another edition of This Week In Music. I took a blog break, but I’m back in the swing of things. Let’s get into the news. On the top of the Billboard 200, Shawn Mendes debuts with his album Handwritten. I’ve never heard of him so I had to do some research. He’s a 16-year old Canadian singer that’s had success with singles ‘Life of the Party’ and ‘Something Big.’ In at #2 is the Furious 7 Soundtrack which had the top spot last week and in at #3 is Reba with Love Somebody. Over on the Hot 100, Wiz Khalifa is still in at #1 for the 2nd week with his track, ‘See You Again.’ This track dethroned the 13 week run of Mark Ronson and Bruno Mars’, Uptown Funk,’ which now sits in at #2. In at #3 is The Weeknd’s ‘Earned It,’ surging 3 spots from it’s previous spot at #6. Music that I need to catch up on includes: Lady Antebellum, ‘Long Stretch of Love;’ Rick Ross, ‘Phone Tap;’ August Alsina, ‘Hip Hop;’ Hilary Duff, ‘Sparks;’ and Vanessa Carlton’s, ‘Young Heart.’ If I enjoy it I’ll blog about it. If not, I guess I didn’t. Big news for Brandy and Kelly Rowland as they both have shows to be featured on BET. Brandy is currently starring in Chicago on Broadway, but will soon be heading back to TV and not just as Chardonnay from The Game. 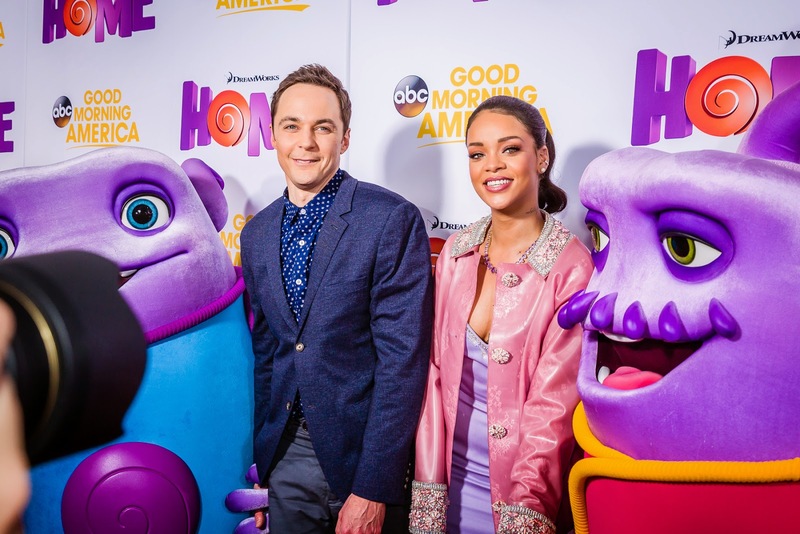 She has her own show, a romantic comedy titled Zoe Moon, in which she will not only be starring in, but executively producing. As for new mommy, Ms. Rowland, her show will be called Chasing Destiny and will be looking for “the next big female superstar group to make their mark in a dog-eat-dog music industry.” I’m more excited to see Kelly’s show simply because she had a personal tie to it being she started in a group. Who knows who’ll appear on the show. Kelly’s no stranger to singing competitions as she was once an X-Factor judge. Lastly, my Instagram was FLOODED with pictures of Ms. Tina Knowles Lawson’s wedding to actor Richard Lawson, father of actress Bianca Lawson (Sister Sister, Teen Wold, Pretty Little Liars, etc.). The family has a thing for all white affairs. It’s such a pristine look that they slay every time. 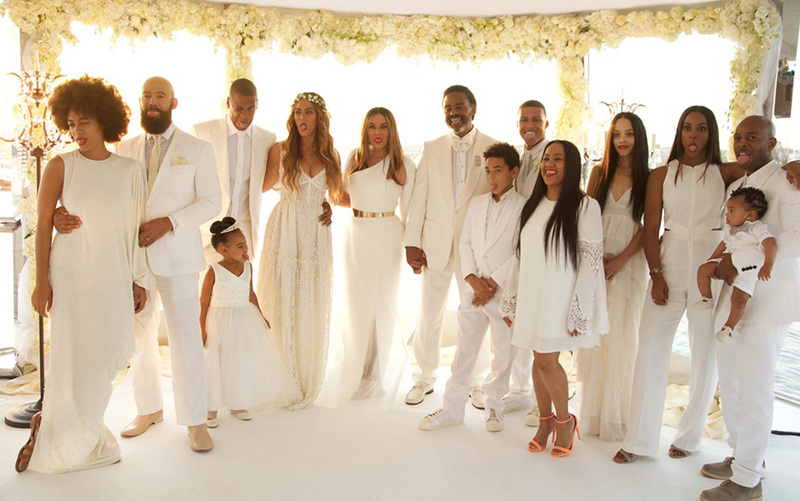 Flashback to Solange’s wedding. I love all the pictures that surfaced. Click HERE to see more pictures. CONGRATS TO MR. & MRS. LAWSON! I paid homage to Destiny’s Child sophomore album, The Writings on the Wall, as it was 15 years since its release. That album was released in 1999 and was followed by 2001s Survivor . The trio went on to do solo work and reformed in 2004 coming back with a smash ‘Lose My Breath’. Yes 10 years since their last album, time flies. Overall the album was a great return to music for the group following the success of Survivor. It gave the radio hits and ‘Lose My Breath’ was everywhere in sports whether it was at NFL’s Halftime Thanksgiving show (2004) NBA All Star Weekend (2005). Although they each had their separate success, I think that this album was the break they needed as solo artists to go in the direction they really wanted to. When looking at these performances versus what they are currently doing it’s night and day. As a Destiny’s Child fan, it’s been a decade since they have released a full length album filled with all originals, and honestly I do not want a reunion. It’s great to hear them on each other’s albums every now and then and seeing them at the Superbowl was great, but if the album is to be rushed then I don’t want to hear it. Some things are better left ended than to reform and put out something that doesn’t feel or sound right. Maybe later down the road, maybe, there can be another reunion of a full length album in the studio, but for now it’s clear they are happy in their lives musically and personally. In the meantime, fans can reminisce over the hits. Categories Music•Tags best friends, Beyoncé, cater 2 u, destiny's child, friends, girls, kelly rowland, lil wayne, lose my breath, michelle williams, music, music blog, music blogger, sisterhood, soldier, t.i. In this edition I’ll be reviewing Destiny’s Child, The Writings on the Wall. It was July 28, 1999 when Beyoncé Knowles, Kelly Rowland, LeToya Luckett, and LaTavia Roberson released their sophomore album and follow-up to their self-titled debut. The album spawned hits: ‘Bills, Bills, Bills’, ‘Bug a Boo’, ‘Say My Name’, and ‘Jumpin’, Jumpin”. It debuted at #6 on the Billboard 200 in August of 1999 with 132,000 copies sold in its first week. By the end of the year, less than six months after its release, the album had sold 1.6 million copies. 2000 was a huge year for the album as it went on to sell an additional 3.6 million copies and became the tenth best-selling album of the year. The album went on to spend 99 consecutive weeks on the Billboard 200 from its 1999 release to Spring 2001 and was certified 8x Platinum by the RIAA in November of 2001. To date it has sold over 11 million copies. The success from the album didn’t stop there as the group went on to win two Grammys, Best R&B Vocal Performance by Duo or Group and Best R&B song, both for ‘Say My Name’. They also won an American Music Award for Favorite Soul/R&B Band/Duo. 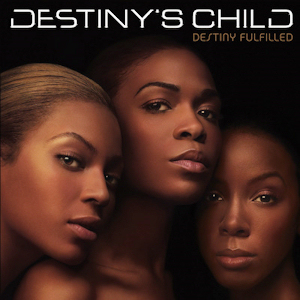 Although the drama amongst the change in members still lies with the name Destiny’s Child there’s no denying that with an album like this it helped to cement their popularity, gain airplay and chart presence, plus emphasize the vocal ability of Beyoncé. I wasn’t even a teenager (almost 9) when this album was released, but with my older sister six years older than me this was the music that she listened to in rotation. I remember the ‘commandments’ that was after each track. Listening to it as a young adult the album blends Hip-Hop and R&B very well and is more urban than the direction that the ladies took once they became a trio. 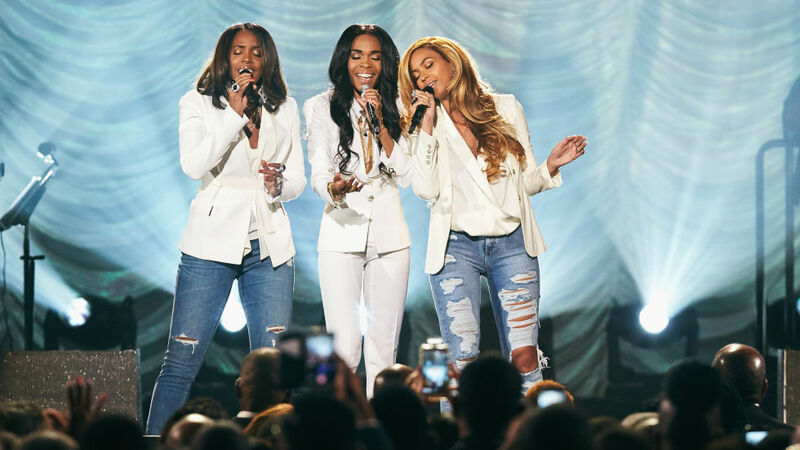 The sound of music changes with time and Destiny’s Child has been able to modify their sound to the current sound. In the late 90s, R&B was still relevant and Hip-Hop always found it’s way to the forefront. In fusing those two sounds plus lyrics of wanting no dead beat guy, love, no love, cheating, having fun, etc. each of the 14 songs (excludes into and outro) was great at adding a different element. If I had to choose JUST one I would have to say my favorite is between ‘Bills, Bills, Bills’ and ‘Jumpin’ Jumpin”. I know, the radio smashes. The album overall is interesting to listen to 15 years later when I have a different sound of music.